With this statement he foretold the ascension of Apple in years to come, with the core value of simplicity and familiarity. The idea of discovering a new object, such as the Apple tablet, and learning “how to use it in 20 minutes” has become a principal aspect of product design for Apple. It is the simplicity of picking something up for the first time and already knowing how to do the things you want it to do. The analogy of the iPad to a book became a critical demonstration of simplicity and innate ability of comprehension of the product. The page, ubiquitous and deceptively simple, is so familiar as to be virtually invisible part of our general culture and experience. The invisibility of its design is to its credit. Richard Hendel makes note (1998) by expressing that as omnipresent as the page is, the less we think of its design. Why do we respond so well to the iPad's design? 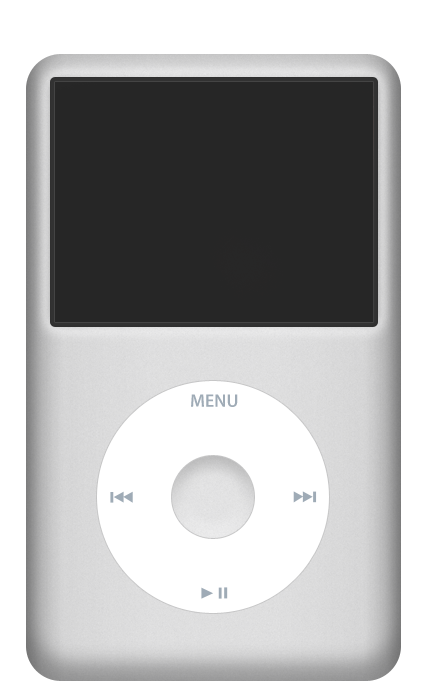 How has Steve Job's vision from 1983 led to such success? The codex, and with it the page, have set the parameters for what in the Western tradition constitutes text. The “text is stable, has clear boundaries, and is silent” (Soicheff &Taylor, 1999). Its ease of mobility and distribution was ideal for the new religion as it gained followers. This mobility continues today with the page and the iPad. 'Ordinatio’ accounts for the page’s dimension and shape. With ordinatio, there is an intrinsic value to the page that relates to the iPad, its relation to the human hand. Canons of page construction relate this to the Golden Ratio, the rectangular and vertical space of the human hand that holds the page. Jan Tschichold made these principles of page design popular in the mid to late 20th century. Tschichold wrote, “Though largely forgotten today, methods and rules upon which it is impossible to improve have been developed for centuries. To produce perfect books these rules have to be brought to life and applied." 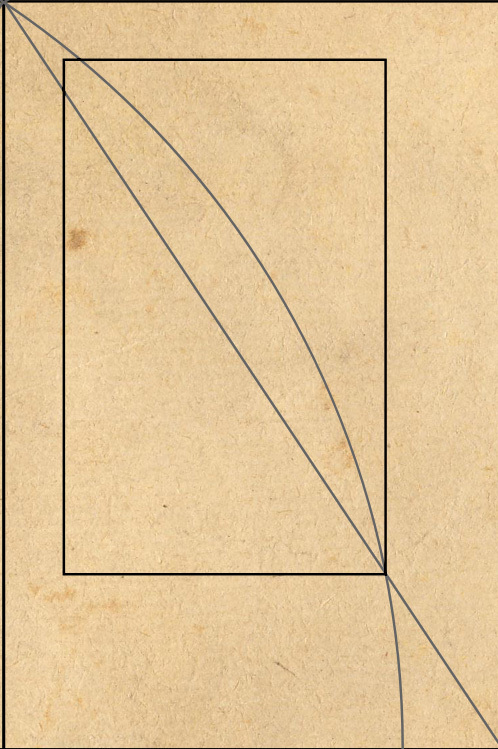 Tschichold's "golden canon of page construction" figure is illustrated with (left) diagonals and circle and (right) a division of the page in ninths. These two constructions rely on the 2:3 page ratio to give a type area height equal to page width. 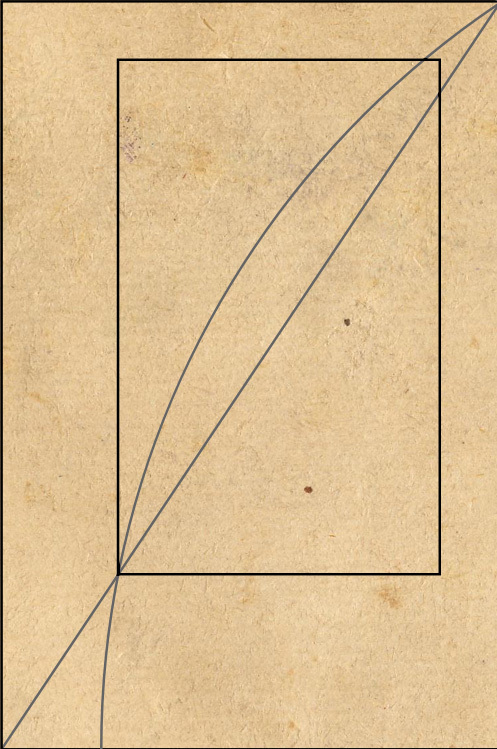 This shows show how Gutenberg and other scholars of the medieval age may have divided their page to achieve margins of one-ninth and two-ninths, a type area the same proportion as the page. 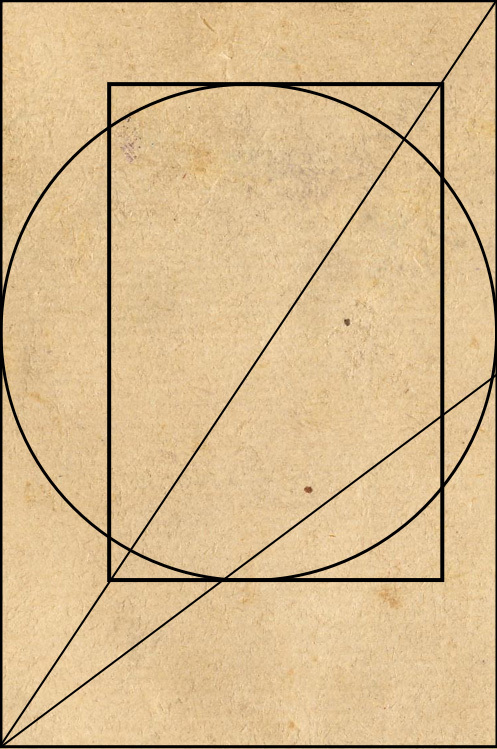 Medieval manuscript framework according to Tschichold, in which a text area proportioned near the golden ratio is constructed. "Page proportion is 2:3, text area proportioned in the Golden Section. 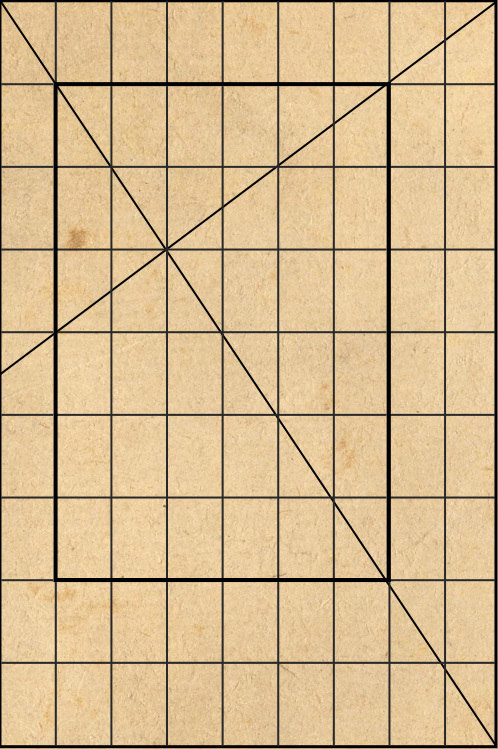 The iPad has similar type area and margins as the medieval manuscript framework. "Simplicity is often equated with minimalism. Yet true simplicity is so much more than just the absence of clutter or the removal of decoration. It’s about offering up the right things, in the right place, right when you need them. It’s about bringing order to complexity. And it’s about making something that always seems to “just work.” When you pick something up for the first time and already know how to do the things you want to do, that’s simplicity. " are proven methods that seems to "just work." 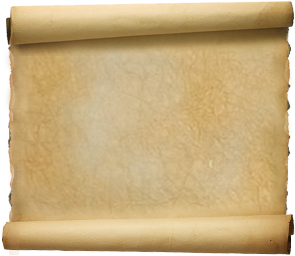 Prosperous Roman citizens would read from parchment or papyrus scrolls, but the small and often impoverished Christian communities used a cheaper technology, binding flat sheets between wooden boards (Soicheff &Taylor, 1999). 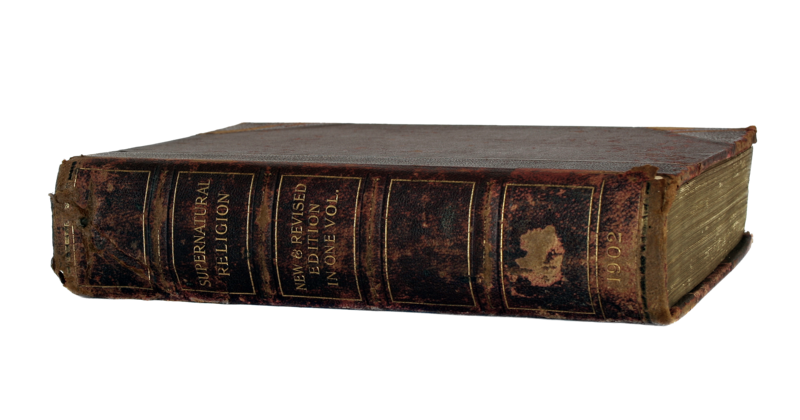 As the new religion gained authority and popularity, so too did this method for preserving its central texts, as distribution and cheap technology allowed for its prevalence. 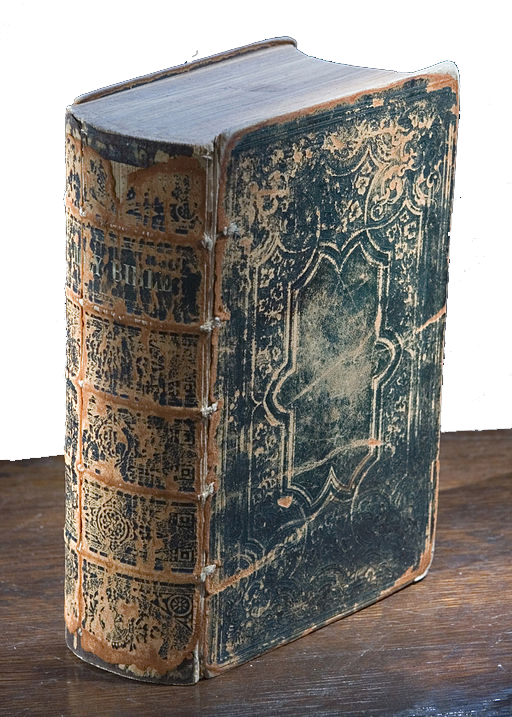 From around 400 A.D. on, the rectangular parchment page bound between two hard covers became the dominant form of textual support in the Western world and the prevailing symbol for any authoritative text. The influence of the format has been vast ever since. 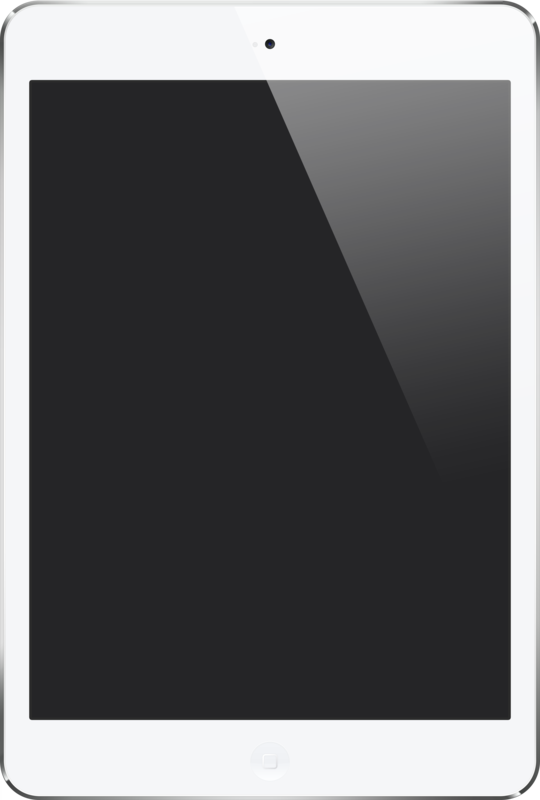 Although the iPad adopts many of the conventions of the printed page, it is (of course) a digital technology and the user experiences it enables are based on the affordances of computation, such as data storage, processing, user input, and network communication. Enthusiasm around the iPad is based on the elegant way it brings together the conviviality of the book experience and the interactive possibilities associated with digital technology. But, even if our comfort with the iPad is the result of the way it mimics patterns of interaction from print media, the underlying technology suggests non-traditional textual genres that take advantage of the digital platform. What are these forms and how does the iPad relate to them? The word “hypertext”, coined by Ted Nelson in 1963 and probably best known today as the “HT" in HTML, evokes many of the formal conventions associate with computer-mediated text. As Nelson used the term, a hypertext is "a combination of natural language text with the computer's capacity for interactive branching, or dynamic display ... of a nonlinear text ... which cannot be printed conveniently on a conventional page." (quoted in Conklin). Hypertext systems typically involve two main components: a database of text elements that are linked to one-another and a browser-like interface for moving across links. One of the classic hypertext authoring systems, HyperCard, was developed by Bill Atkinson at Apple, and was released in 1987. HyperCard's textual database was the 'card stack': the collection of content that users could link together. HyperCard was revolutionary because it enabled non-programmers to create complex interactive systems with images, sound, movies, etc. In this regard, Hypercard should technically be referred to as a ‘hypermedia’ application because of its ability to link between a variety media types – not just text. HyperCard was widely used by amateur enthusiasts and professional application developers alike. the iPad as Hypertext device. The reason for design as such, a single page layout, is deeply rooted by epistemology, and the history to scholarship. From papyrus roll to manuscript codex to printed book to hypertext, the page has shaped the way people read and obtain knowledge (Soicheff &Taylor, 1999). 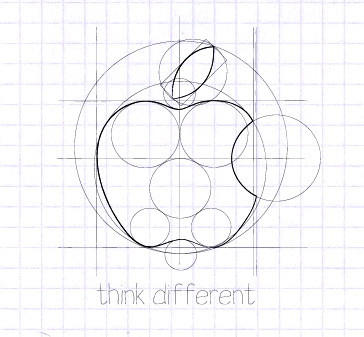 When Steve jobs expressed the ideal of creating a ‘computer book’, there is the underlying concept of the computer as a multitude of pages, bound together digitally and compact into a single small device. 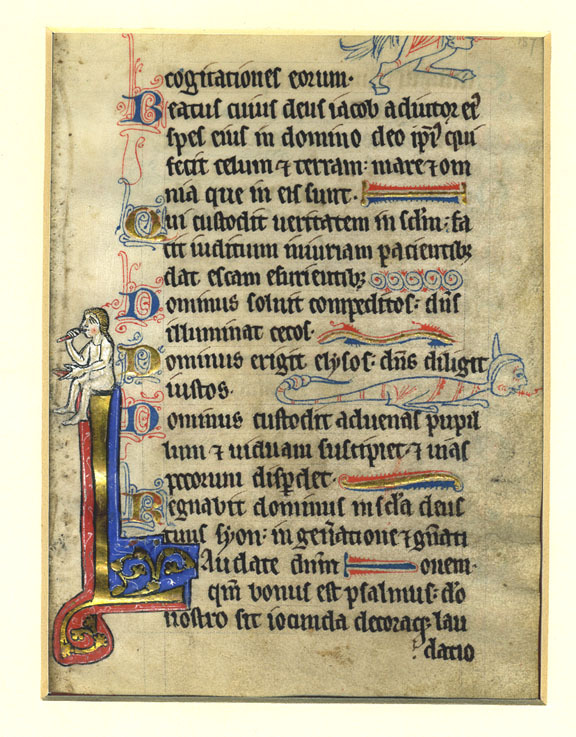 The underlying arrangement of information on a page is what medieval writers called its ‘ordinatio.’ In medieval scholastic culture, there was an importance of layout and intellectual structure. The representation of knowledge privileges the visual and ignores the acoustic. This can be traced back to 1300 AD. A page came to illustrate a hierarchy of knowledge. 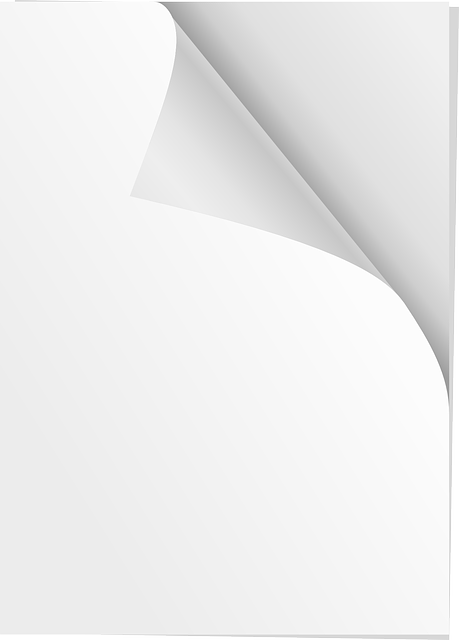 Most noticeably, the page's shape encourages a vertical and hierarchical display of information. 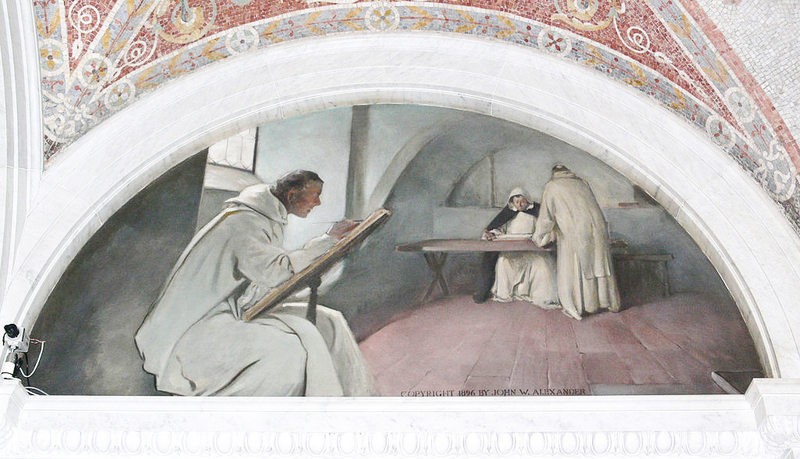 Just as modern educational practices continue from where academia originated, the medieval era , we continue to work in the intellectual framework of the medieval page. The traditional design features of page design are highly functional and they are highly functional, because they developed along with out understanding of what constitutes information (Taylor, 1999). 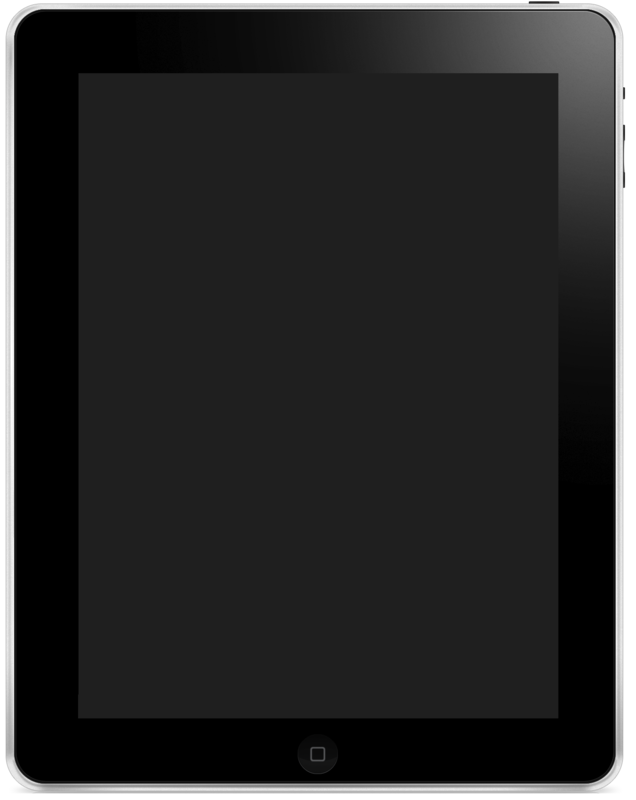 The current layout design of the iPad inherits many of its features from high medieval academic texts because this is where there was a development of academic culture. If the iPad is reproducing features of medieval page design it is doing do because these features have become integrated into our habits of epistemology and knowledge formation. Arguably the iPad has brought us full circle, back from the roll to codex to medieval test. The change does not challenge the prevailing text’s architectural structure.Texts, both printed and digital, are stable, static, and definite, with clearly defined margins and borders. They are both visual depictions conceived as a collection of two dimensional spaces. 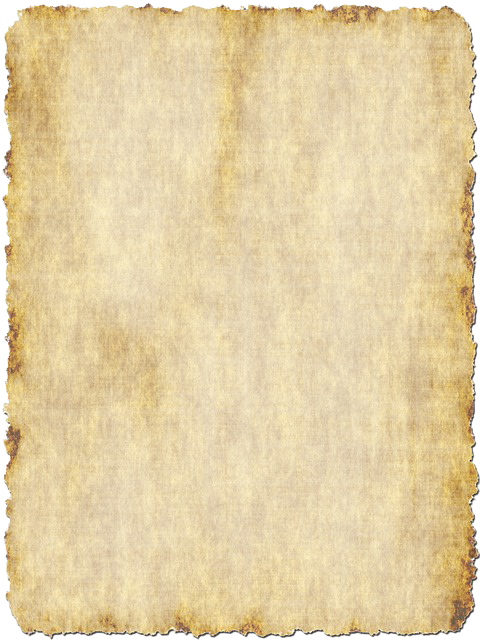 Ancient scrolls contained text in a lateral sequence that resembled the modern page. The units of text according to Christian Vandendorpe (1999) were called paginae, where the term page derives. The paginae were taller than they were wide. This was a format that aided the process of reading, and a line of text was more easily read if shorter, from left to right, than longer, allowing information to be absorbed more readily, and to be read aloud more consistently without losing one's place. 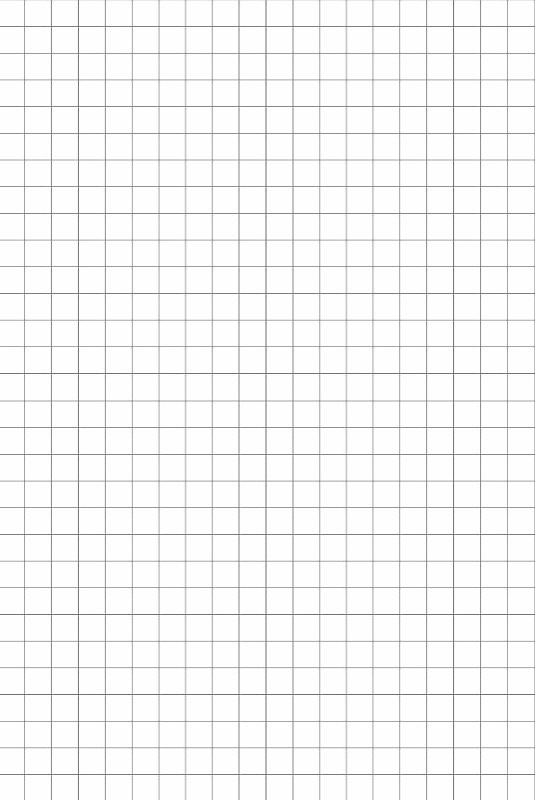 The width of the paginae varied but it was between eight and eleven centimeters, the range of text widths found in most standard paper today and approximately the range of text widths for the iPad. While hypertext is generally associated with the computer, its fundamental structuring principles (units of text joined by links), were used well before the invention of the digital technology. Hypertexts have been around for as long as writers have included annotations, marginalia, and references in their texts. Each of these practices entails a kind "interactive branching". For example, textual forms like encyclopedias, dictionaries, and telephone books are not experienced linearly. The idea of building complex machinery and knowledge infrastructures to facilitate the creation, storage, and use of links between units of text predates the invention the digital computer. 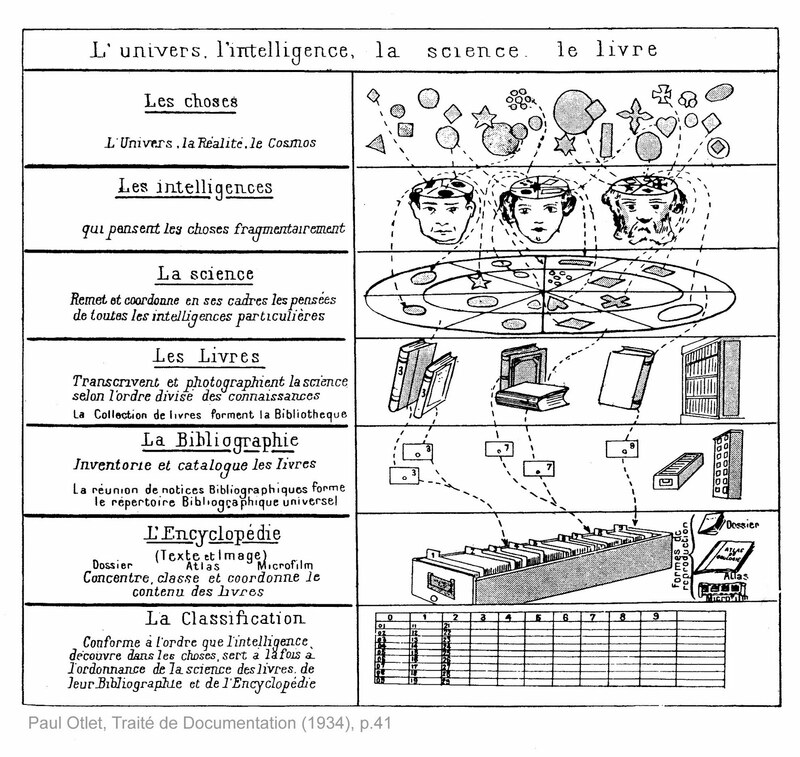 An early example is Paul Otlet's (1910) Mundaneum: a vast database of interlinked documents in index card form with which Otlet hoped to make all the world's knowledge instantly retrievable. At the Mundaneum workers broke books apart, dividing them into units of information in index card form. The index cards were individually cataloged and stored using a library classification system (index cards on similar topics were stored together). In 1934, Otlet also conceptualized the "televised book": a multimedia workspace for querying and interactively experiencing texts and other types of media. In the post-World War II era, Vannevar Bush's Memex is also recognized as a proto-hypertext system. The Memex relied on mechanical processes like microfiche and dry-process photography, not digital technology. The most successful hypertext system is undoubtedly the web. But, while there is no denying the web’s importance, the term “hypertext” feels a little dated and the excitement of the 70s and 80s appears to have faded. Hypercard was cancelled in 2001 and, today, authoring environments like it are hard to find. Its true: the web is a hypertext system, but in terms of textual production hypertext did not really take off. Instead of thinking of “the text” as a network of linked textual elements, we still tend to author texts in a linear fashion. Consider, for example, the ubiquity of the scrollbar. 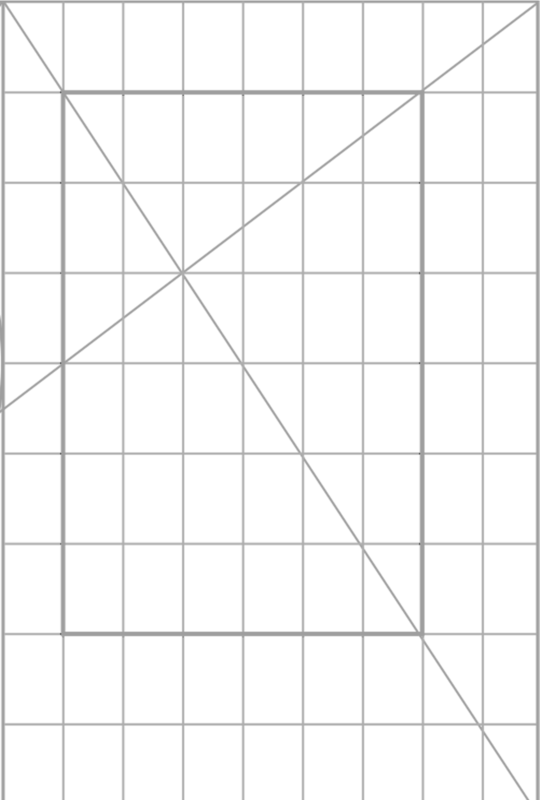 Scrolling is a navigational device that is opposed to hypertext since it enforces continuity and linearity rather than segmentation and branching. Devices like the iPad and authoring environments such as the one used to produce this essay are dominated by the swipe and the scroll. These cases and design trends like the “parallax effect” underscore the argument that scrolling supercedes linking as a way to construct texts on the web today. On the other hand, while “hyper” does not appear to describe the production of texts for the iPad, perhaps it is useful for characterizing practices of reading. How we read on an iPad, as opposed to print-based texts and computer screens, raises some interesting questions about the role and consequences of reading and thinking in the twenty-first century. Katherine E. Hayles’s How We Think explores this very problem in her chapter on hyper, close, and distant reading, in depicting the neurological consequences of working with such technology. She suggests that we should recognize the distinct modes of the reading in the digital age and understand what each mode does as well as its limitations, pointing to far-reaching implications for reading and writing in a learning environment. Close reading is familiar to most of us--in school, we read mostly traditional print materials, and while methods of close reading vary in focus (on themes or content versus the form of a narrative or the structure of an argument), we’re still encouraged to cultivate what Hayles calls “deep attention.” But if it seems like students aren’t as engaged, that we can’t get them to read books for hours at a time anymore, there’s an obvious danger in focusing too much on characterizing a large group of people, of creating hasty judgments about what “this generation” is like, without looking at the material, technological, and cultural forces that shape them and continue to shape us as a community. 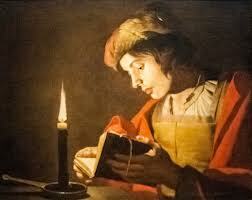 Another method of reading that has proliferated in recent decades is that of hyper reading. James Sosnoski’s coined this term to mean “a reader-directed, screen-based, computer-assisted reading” (1999: 167) like that of Google searches, keyword filtering, skimming, hyperlinking, pulling out items from a long text, and fragmenting (1999:163-72), suggesting that hyper reading differs significantly from print reading. Moreover, Jakob Nielson and his consulting team have done usability research by asking test subjects to deliver commentaries as they encounter web pages, which are recorded by a human tester while their eye movements are recorded as well. The research indicates that web pages are read in an F pattern (Nielson 2006). Although digital reading is sloppy and cursory at best, it works well to identify pages of interest and sort through pages for relevance. But it also has a precedent in archival research, which requires a similar type of scanning and skimming. Hyper reading requires different reading strategies from the close reading, but she argues that both types of reading are already a part of the frequent reader’s toolkit. To make sense of the world, we must do both. Katherine Hayles - "How We Read: Close, Hyper, Machine" from jma on Vimeo. Here, Hayles does not make a distinction between different types of technologies, and it might be worth considering what distinguishes the kind of reading that occurs with iPad from other forms of digital reading, like on a computer screen. Nicholas Carr more broadly argues in The Shallows: What the Internet is Doing to Our Brains that the internet and digital reading in general presents the problem of a constant state of distraction, which hyper reading might foster. But it also offers us benefits as well, depending on the problem we would like to solve. The problem with the sudden increase in hyper reading lately is not hyper reading in and of itself, it’s the imbalance of preferred reading practices. Instead of providing overgeneralizations, we would like to investigate whether reading on the iPad is so different from reading a book or from reading on a screen. Can it offer us an important technological alternative that allows both close and hyper reading practices? Craig Mod, an independent writer and designer, writes about the future of books and storytelling in a digital age, and he suggests that the crucial differences between the iPad screen and desktop screen involve the distance between the reader and the text on the reading device, the orientation of the device, the quality of the screen’s for optimal viewing of a text, and the kind of concentration that each type of screen allows. Even though the iPad screen uses the same technology as desktop screens (not e-ink like the Kindle), “modern desktop OSes are optimized for multi-tasking and short bursts of concentration,” while the iPad more closely resembles a book, allowing you to manipulate by hand or reposition according to your physical environment and to change the color of the font and background to accommodate your eyesight and the light in your external environment. The iPad can be manipulated by hand, and its flexibility as a reading device illustrates the way a successful electronic device must acknowledge our embodied or physical experience of the world and of technology. Reading practices of various kinds are how we make sense of the world, but they are not merely intellectual processes. We think as we move through the world, which is increasingly mediated by technology, so we have to be deliberate and intentional about the kind of attention we want our technological devices to cultivate. When thinking about the college classroom in particular, Hayles argues that “deep and hyper attention each have distinctive advantages. Deep attention is essential for coping with complex phenomena such as mathematical theorems, challenging literary works, and complex musical compositions; hyper attention is useful for its flexibility in switching between different information streams, its quick grasp of the gist of material, and its ability to move rapidly among and between different kinds of texts” (69). In contemporary culture, hyper attention is growing due to online environments, and the challenge is to put these different forms of attention on a more even playing field. 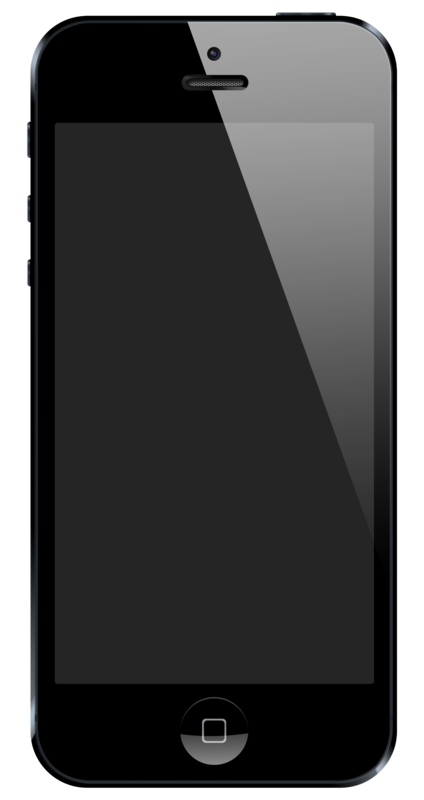 This issue requires us to delve into individual experiences and conduct qualitative research about how people actually grapple both productively and unproductively with print and web-based screen materials, as well as what kinds of attention both media cultivate, and whether one type of attention is better suited to some tasks or forms of research over others. Using iPads learning environments in particular could provide a link between close and hyper reading, allowing us to do and appreciate the benefits of both. Hendel, R. (1998). On Book Design. Yale University Press. Stoicheff, P., & Taylor, A. (2004). The future of the page. Toronto; Buffalo: University of Toronto Press. Tschichold, J., Bringhurst, R., & Hadeler, H. (1991). The form of the book: essays on the morality of good design. Hartley & Marks. Our various backgrounds in Information Science, Urban Planning, and Comparative Literature (as well as our own individual interests) meant that our collaborative work could have gone in many different directions, but the strengths and popularity of this device and our concerns as students brought our attention to the way the iPad is being used, especially in learning environments. By tracing cultural, technological, and theoretical lines throughout the history and use of the iPad-- one that unexpectedly reached as far back as the earliest books and the page structure--we found that familiarity and reading comprehension emerged as a main strategy that makes the marketing of the iPad's simplicity and design so successful, and as a theme with broader implications for how we see and access the world.